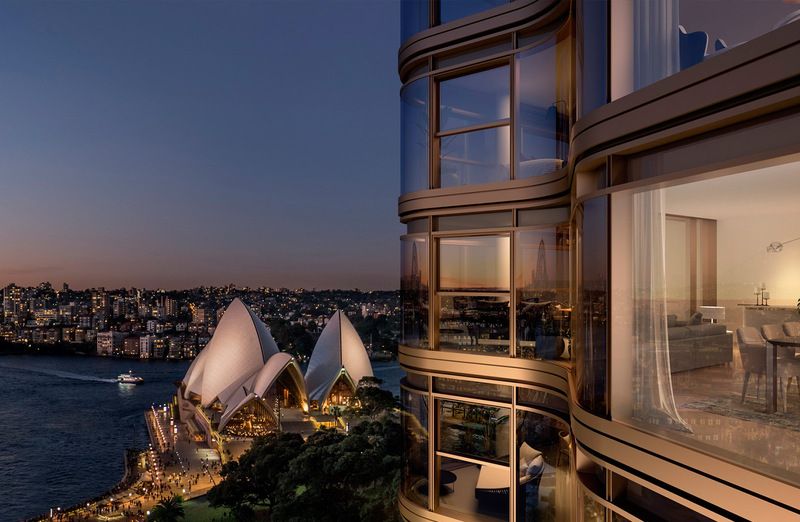 Close to the Sydney Opera House, Botanic Gardens and East Circular Quay, Tzannes’ newest residential building at 71 Macquarie Street responds to its spectacular location with an iconic architectural form, creating an exceptional level of quality and amenity for future residents, visitors and the general public. Tzannes was selected to design the new building following a City of Sydney Design Excellence competition in 2012. 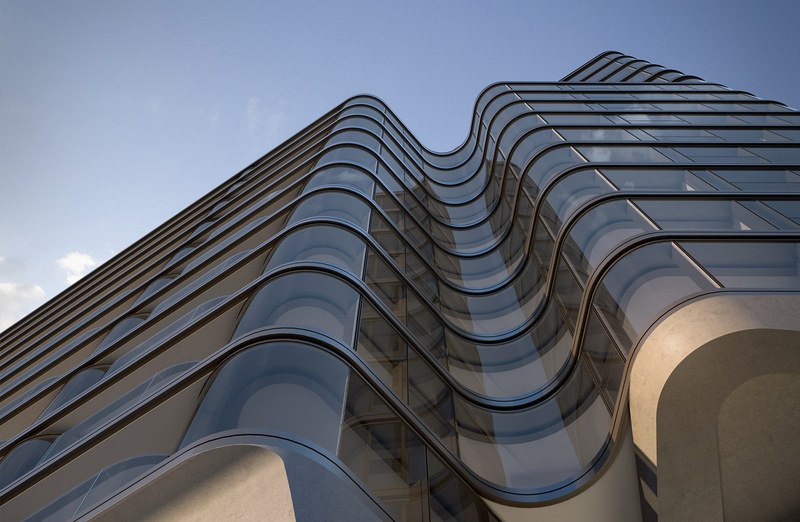 Comprising 20 storeys, it will provide 104 apartments over 16 levels and 1,026 sq m of commercial space. 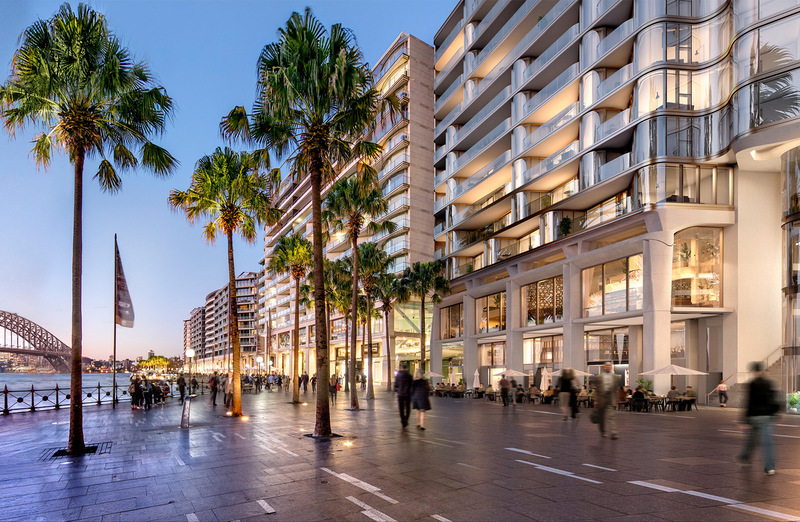 Central to Tzannes’ design is the termination of the East Circular Quay colonnade, which connects the Opera House to the city at Macquarie Street and between the Quay and the Botanical Gardens with a grand public stair. The building is being delivered by Tzannes in collaboration with Crone as Executive Architect and MAKE as Interior Architect, for developers Macrolink and Landream.